Your son is probably getting excited for the upcoming school year. He is going to be on his own, making his own decisions and creating his own schedule. As a parent, I understand that you want to send him off with everything he needs to get a good start to college life. 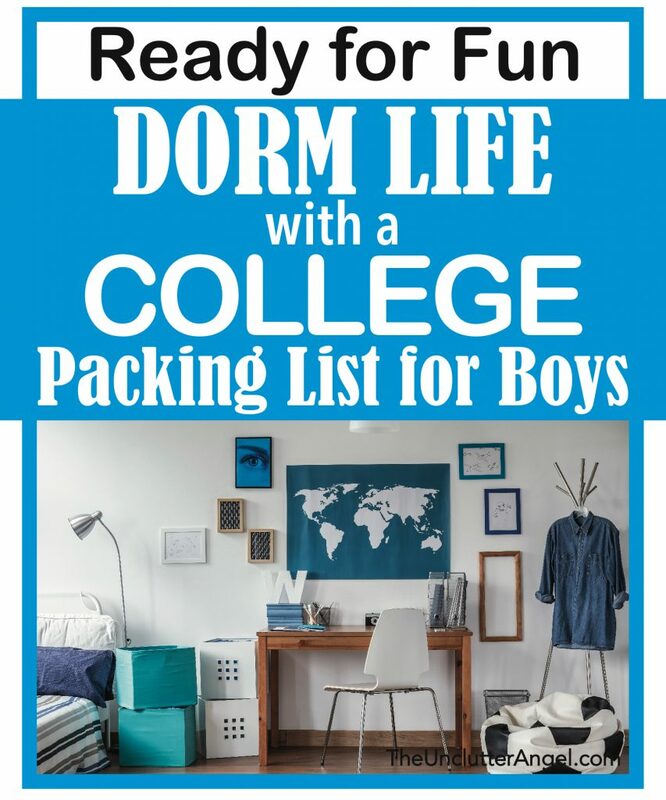 It’s time to get him packed and ready for fun dorm life with a college packing list for boys! Most boys are simple creatures which means they require less. I’m sure you have noticed this with your son living at home, and going to college is no different. I found with my son, that it didn’t take much time to organize and pack what he needed. With a little thought and time, getting prepared for school can be stress free! What are the comforts I have in my room at home? What can or cannot do without? Do I want to decorate my dorm room? Am I driving or flying to school? How much room do I have in my closet and drawers at dorm? How much storage space do I have in the dorm bathroom? 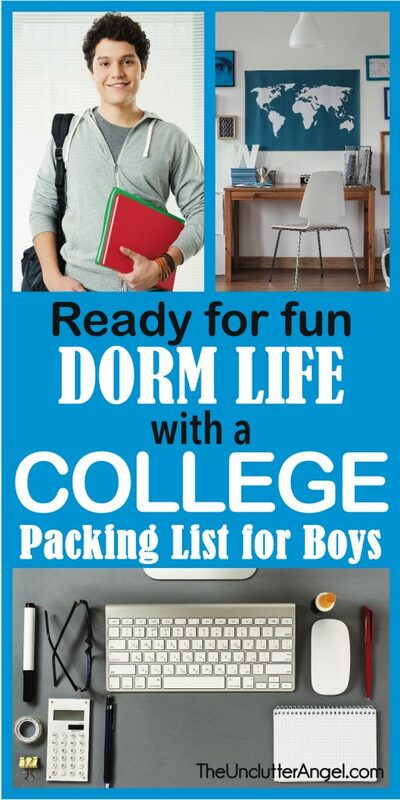 Your son knows what he wants to take college, and probably has a good idea how much room he has in his dorm. An important factor when preparing for college is how you are traveling to get there? If he is attending school in state, and driving, there is more flexibility. You don’t have to rent a U-haul. If he forgets something, he can get it on a weekend he comes home, or when you go to visit him. If you are flying to drop him off at school, consider the airline and their luggage policies. I love Southwest, especially since we can take two bags per person. We can also take additional bags or boxes for a fee. If you can keep the weight of the box or bag under 50 pounds, it may be less expensive to check them on a plane as opposed to shipping them. 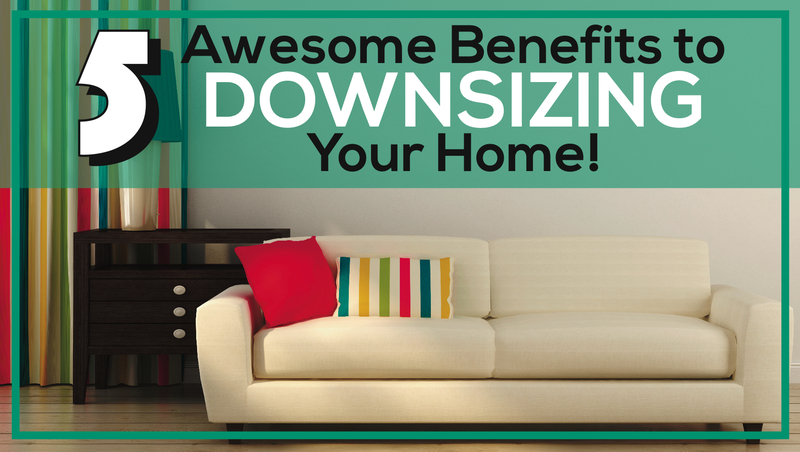 Shipping additional supplies is another option, but that can get expensive. If your son has his P.O. Box number at school, you can drop ship from online store straight to P.O. Box. This is an awesome option especially with Amazon Prime 2-day free shipping! For my son’s first year, my husband drove him to school. We laid out ahead of time what he was taking. That way, we could gauge how many containers we needed to pack it all. We used Tule bags, which are big duffle bags, and are flexible for packing in the car. I also purchased storage containers, he used black, but clear is cool because you can see what’s in each box without labeling. He could then use the containers as extra storage at the dorm, or we can bring back home until we picked him up at the end of the school year. What I liked about the storage containers was that they could hold all the odd, small items and they wouldn’t get crushed. They stacked easily in the back of the car. Testing the space ahead of time to see how the containers will fit, will let you know how many you can take and not be surprised the day of travel. I included all the cleaning and personal supplies he needed for at least the first semester. (Ended up lasting the year, except for laundry soap) I figured since my husband was driving him, I wouldn’t be there to buy him the supplies he needed. When I packed my son for his first year, I included cleaning supplies and toiletries. Yes, I know my husband could have done this, but it made me feel good to get him what he needed since we had the packing space. It’s like nesting in reverse. It also saved his dad the time shopping once they arrived. This next year, I am flying with my son. We will pick up what he needs when we get to his school. Here is a list of suggested items. Of course every person has different needs, different dorm situations, and resources. Some colleges provide some supplies, some don’t. Twin comforter – A regular sized comforter worked fine for my son’s bed, but you may want XL bedding. Mattress Pad – XL sized cover. Adds a little more comfort to dorm bed too. 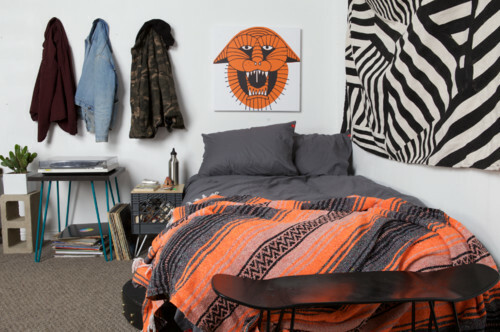 Bedskirt – If the bed is on the floor, instead of a bunk bed or a desk bed combination, this can help to create a secret space for more storage. Prescription medication(s) – Including pain reliever, Epi-pen, etc. 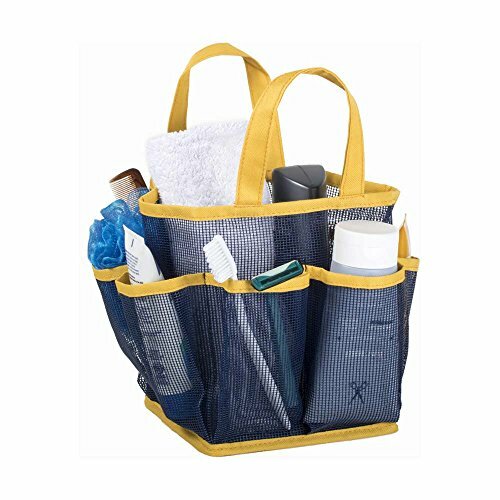 Whether he has a community bathroom or shares a bathroom with suite-mates, a shower caddy makes it easier to keep supplies in one place, and to grab on the go. Even if the is a bathroom in a suite, having four or more guys who leave their stuff in the shower, can be a mess. I learned this myself when I discovered that I was helping to supply my other roommates with soap! Your son will likely have a meal plan, but may want snacks in between studying and classes to keep fueled. I would send my son a target gift card every couple months to help him to get the extras he needed like laundry soap, milk and snacks for his room. Am I close enough to home that I can take one season of clothing and switch out at Thanksgiving or on a weekend I go home? How much space do I have in closet and dresser at the dorm? Because I am going somewhere warm, can I keep my clothing to a minimum? How many pairs of shoes do I really need? 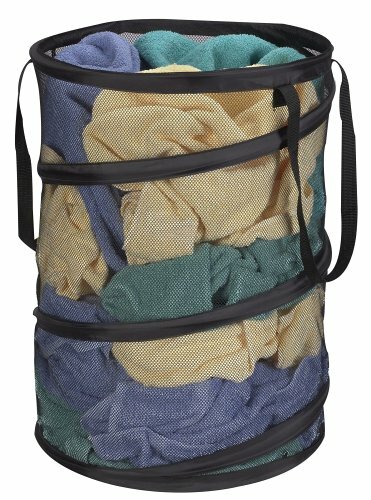 Do I need or do I have space for extra hanging clothes storage? 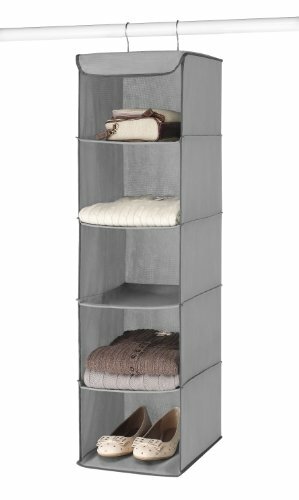 What’s nice about hanging storage, is it gives more space for clothes if you have a small dresser, plus you can fit other items under the hanging shelves. 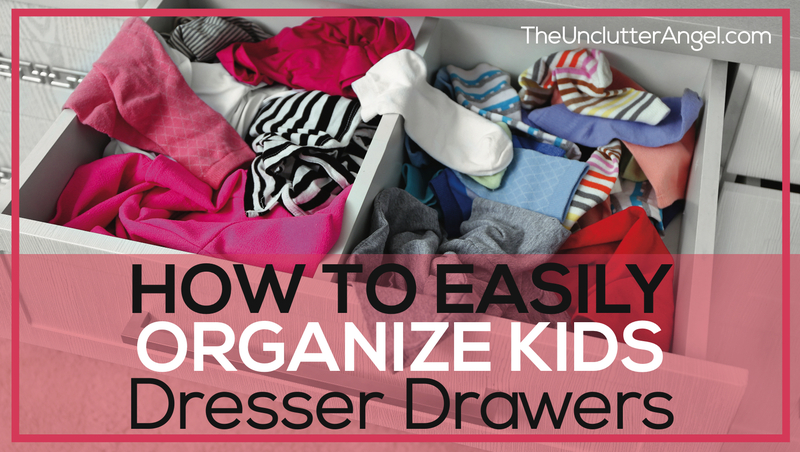 Having a laundry hamper and system will help your son to always have clean clothes in the drawers and not wait until he is on his last pair of underwear. I understand that this may not be an easy task if he doesn’t have the habit already, but he’ll get the hang of it! 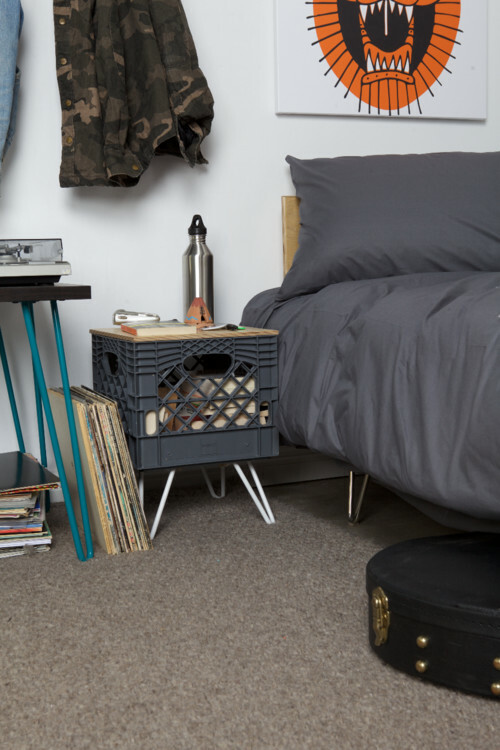 Take measures to keep your stuff safe, whether it’s the dorm, library or otherwise. You may find using the school printer will save you the time to deal with a printer, ink and paper in your room. Everyone will have a different viewpoint on what to bring from this category. The less your son has in his dorm room, the less work to keep it picked up! Bike – Helmet, bike lock, air pump. Keep in your room or lock up. Please check on bike regularly and have all bike info. Games – Board games or game consoles. Think about how much time you will have, will the dorm provide some games and activities? 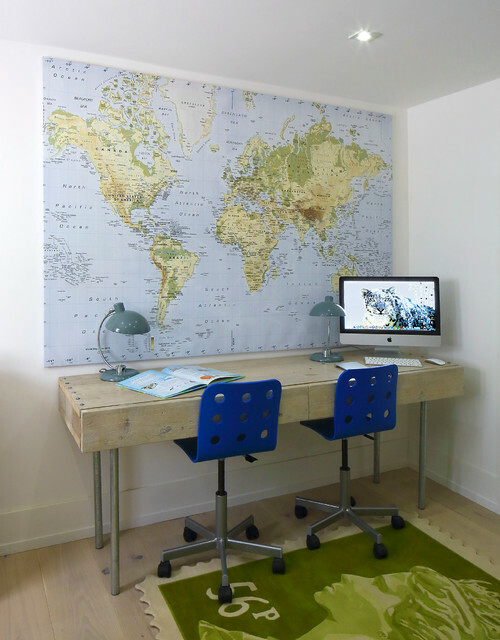 Photos and posters – Do you have the space for framed photos or to hang on walls? 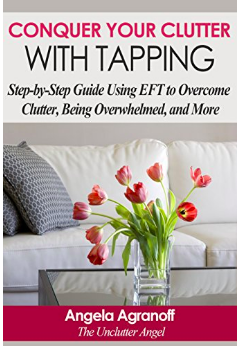 Decorations – Any other items you want to make your space unique to you. Keep in mind you have a small space. Planning ahead for all your sons needs for his new space, will give him the confidence that he needs heading off to school. It also will give you piece of mind that he has all he needs. Packing in advance and knowing how you are going to transport his belongings, will keep the process simple and stress-free! I wish your son the very best of success in his upcoming year! 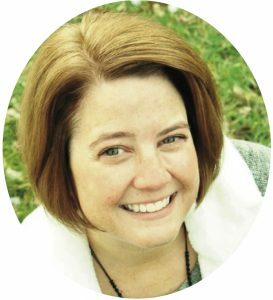 This is a fantastic article!! 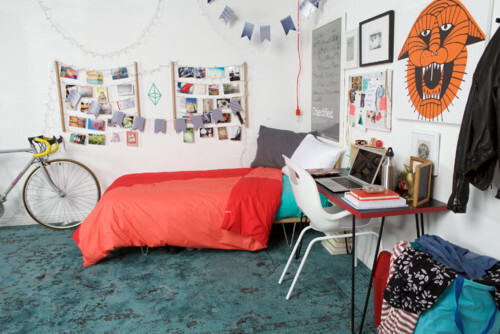 Lots of detail in all the different areas of planning for dorm life at college. 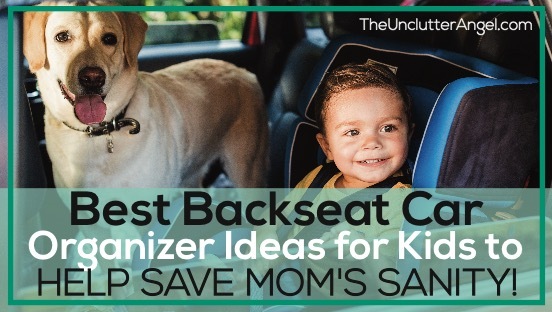 I have 4 years until my youngest goes to college, this list will come in handy! Glad this will be helpful! Thanks for checking it out Amy!